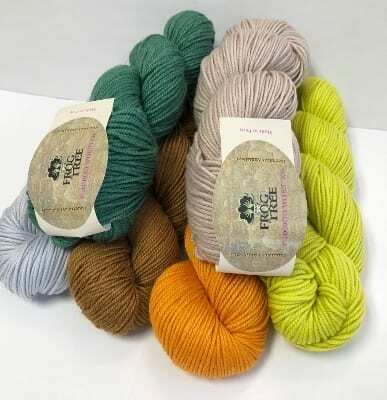 Frog Tree Pediboo Worsted - Infinite Yarns, Inc.
Frog Tree - Pediboo Worsted Yarn is destined to become a much loved classic. It produces textures with beautiful stitch definition. 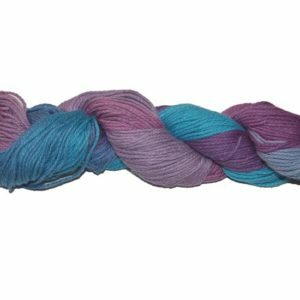 It catches the eye with its quietly lustrous colors, the result of the Merino Wool-Bamboo blend. 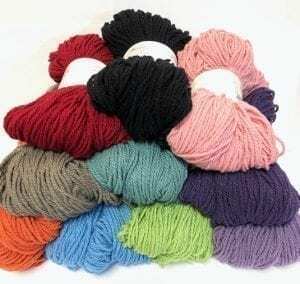 The yarn is spun for durability and bounce, making it ideal for easy-care warm sweaters, winter weight socks,hats, mittens, cowls, and more.